Celebrating the natural world and its symbols, Dreams to Dance in Moonlight, Ways of Seeing, Feeling & Imagining (Nature/Symbols) is a playful journey that will fire up a dialogue between children, parents, and teachers. How does your imagination bloom? asks the story (for age 8 to 88) as it offers visual thinking strategies for drawing and writing through Peter C. Stone's lyrical prose and luminous oil paintings that have been called "...sumptuous... beyond the tactile into a nearly mystical realm..." (Publishers Weekly) From a variety of ecosystems, wolves, tigers, cows and condors pose riddles for dreams of all kinds, and provide the sparks for children to ignite their own. 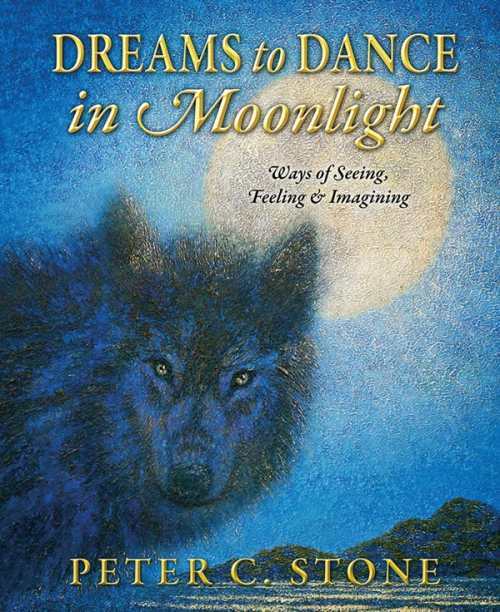 Dreams to Dance in Moonlight may be purchased at special volume discounts for sales promotions, corporate gifts, fund raising, or educational purposes. 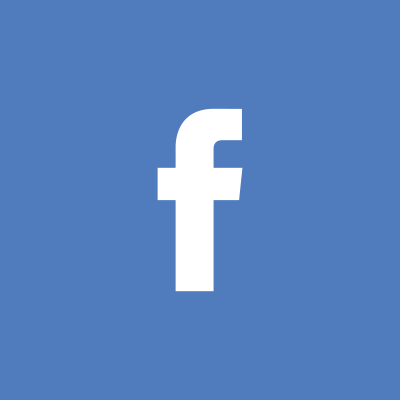 Please visit our sales terms page for more information or contact us for details. 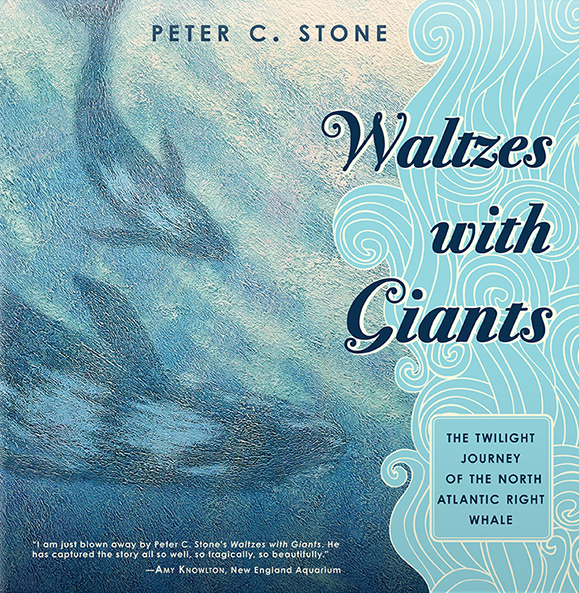 A heart-wrenching story about one of earth's largest endangered mammals, Waltzes with Giants, The Twilight Journey of the North Atlantic Right Whale (Science/Nature) enchants and inspires us through its unique narrative and stunning mystical paintings. The book evokes the wonder, the sorrow, and the conflicts associated with this member of the suborder Mysticetes (baleen whales) and its precarious future. 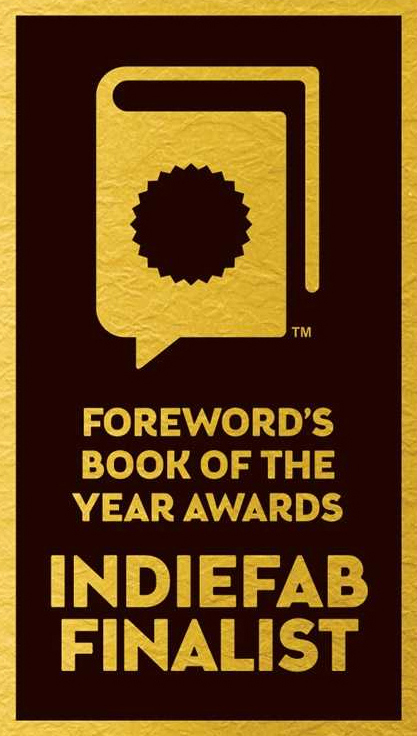 In doing so, it engages readers (YA/Adult) by making the wonders of the oceans and the research of many scientists engaging, provocative, and comprehensible. 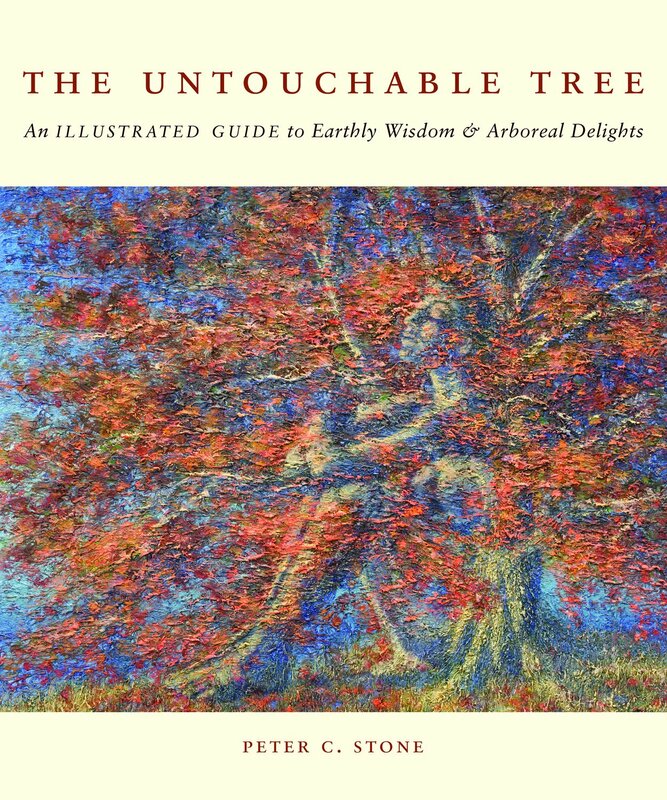 The Untouchable Tree, An ILLUSTRATED GUIDE to Earthly Wisdom & Arboreal Delights (Nature/Art) is a provocative and visually glorious book about the living wisdom of common trees in North America. As artist / botanist / anthropologist / dreamer, Stone has created a lushly illustrated work that enfolds all of the things which affect us profoundly and personally. 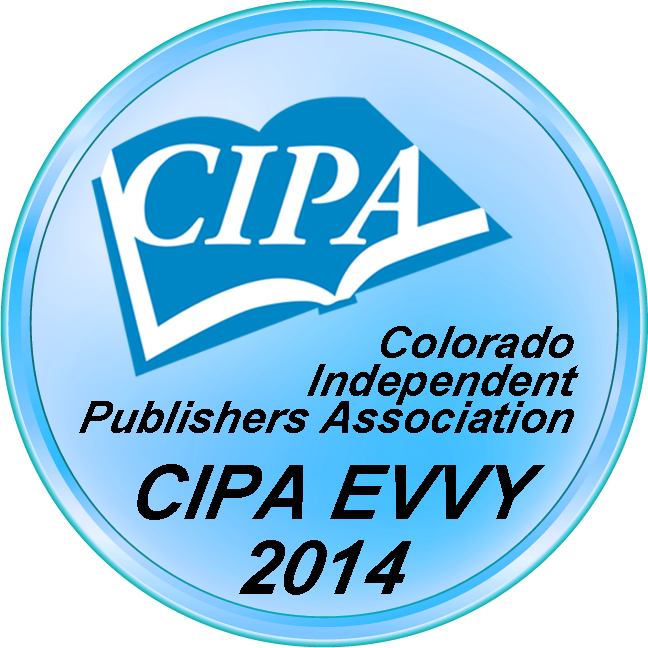 It's magic and thorough research will interest and stimulate artists and scientists, children and adults. The book also provides educators with curriculum-supporting materials to enrich their courses in the humanities and science disciplines, including useful sample questions for classroom activities and lessons. 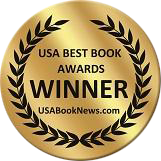 The Untouchable Tree may be purchased at special volume discounts for sales promotions, corporate gifts, fund raising, or educational purposes. Please visit our sales terms page for more information or contact us for details. A stunning portrait of Southern New England, Sanctuaries illuminates the region that is the Wampanoag Homeland. 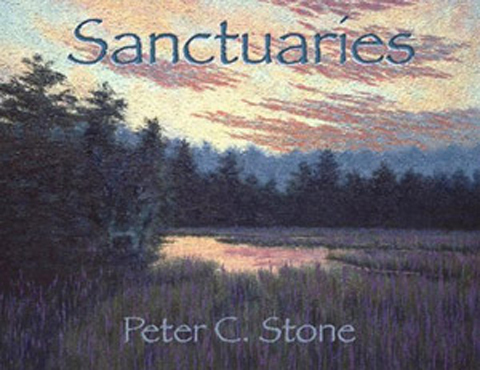 Peter C. Stone's mesmerizing narrative and paintings offer a historical perspective that is essential to understanding the importance of open space, while engaging the imaginations of both children and adults. Sanctuaries may be purchased at special volume discounts for sales promotions, corporate gifts, fund raising, or educational purposes. Please visit our sales terms page for more information or contact us for details. Condor Magic centers on the capture of the last few wild condors, how they were bred in captivity, and finally the successful release of the young birds north of the Grand Canyon. 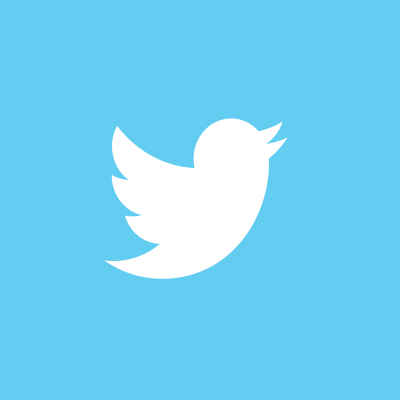 In a poetic yet unsentimental way, it also presents the inseparable relationship between man and creature so well perceived by native cultures. 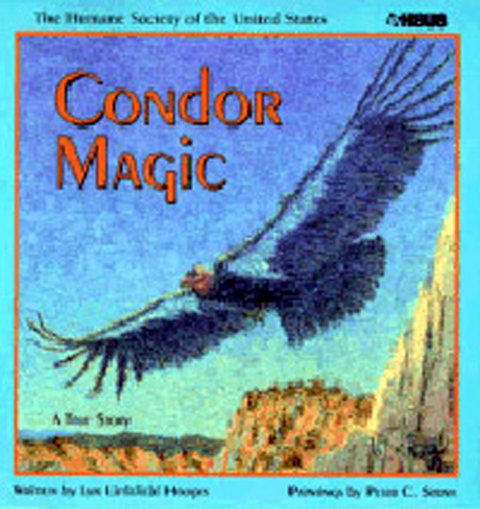 Condor Magic may be purchased for sales promotions, corporate gifts, fund raising, or educational purposes. 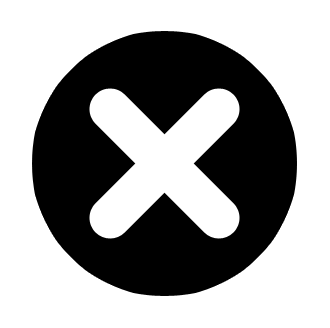 Please visit our sales terms page for more information or contact us for details.